FORT MYERS, Fla. - June 5, 2017 - PRLog -- Tri-Town Construction recently hired Kevin Smith as its director of business development. Smith is responsible for developing and following up on construction leads and working with customers on defining and detailing the scope of their custom remodeling projects before turning the project over to the construction team. Smith is primarily responsible for customer communications up to the start of construction and following project completion to ensure they are totally satisfied with every aspect of the work and outcome. Smith relocated to Bonita Springs in 2014 from the south side of Chicago, where he owned an auto wholesale company for 26 years. He also spent nine years with the 101st Airborne Division of the United States Army Reserve. He first became acquainted with owner Marc Devisse when he hired Tri-Town Construction to do remodeling work on a commercial space. "My customers always know I am easily reached and that I am their advocate, no matter what their question or concern," said Kevin Smith. "I want them to know everything I know. More often than not, we become good friends and stay in touch long after the job ends." 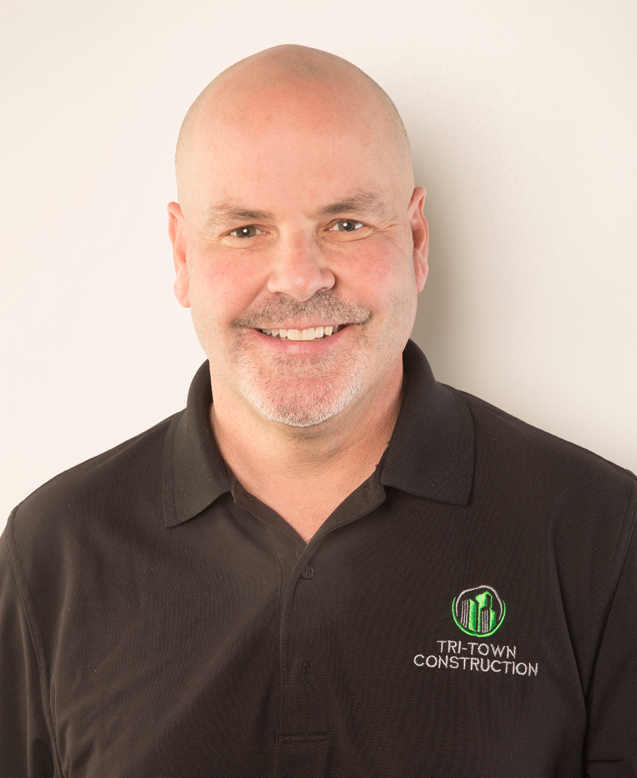 Marc Devisse is the owner of Tri-Town Construction LLC, a fully licensed and insured general contractor and roofing contractor serving Southwest Florida. Tri-Town specializes in residential and commercial construction with an emphasis on remodeling and roofing. It is also licensed in mold, water, and fire remediation. Tri-Town distinguishes itself through year-round community involvement and charitable endeavors. For more information, visit www.Tri-TownConstruction.com or call (239) 895-2058.